I hate to be the one to start rumors, but some of this is just too good not to pass along. 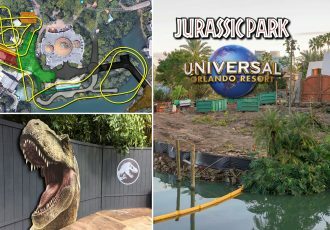 Universal has been sending out a customer survey, as they often do, asking for opinions on Universal CityWalk’s current offerings, as well as what possible future offerings we’d be interested in seeing added. The survey offers you six options, and asks you to select what interests you MOST and what interests you LEAST from each list. They randomize options and give it to you again with new options each time. This happens 20 or so times in a row. I think some of the suggested new shops, restaurants, and experiences are incredibly interesting. Below is a list of some of the more unusual ones. 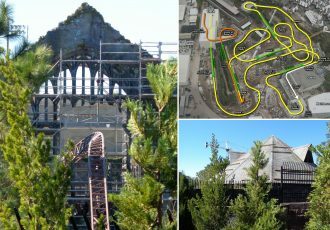 They also had existing options like restaurants and shows already on property, to see where the new ideas would stack up against them. Existing venues are left off of the list below. Keep in mind that this doesn’t mean in any way that any of these things are actually going to come to CityWalk, I just think it’s worth sharing because some of them are really really intriguing. 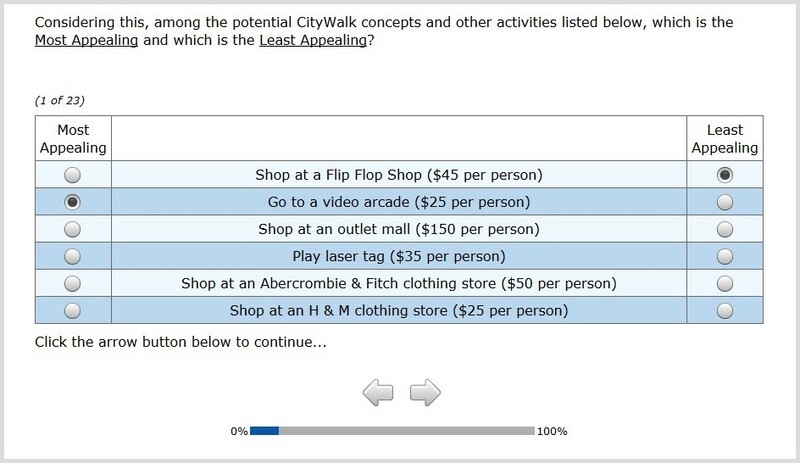 Plus, who knows if this is really a survey for CityWalk at Universal Orlando at all. 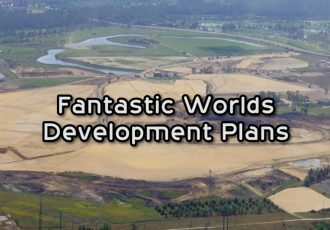 Perhaps it’s for an entirely new entertainment district to be built on Universal’s I-Drive property that they acquired early last year, or maybe even something built on the Wet ‘n Wild plot once it’s cleared. All I know is, I didn’t know how much I wanted a “Saturday Night Live” themed lounge until now. 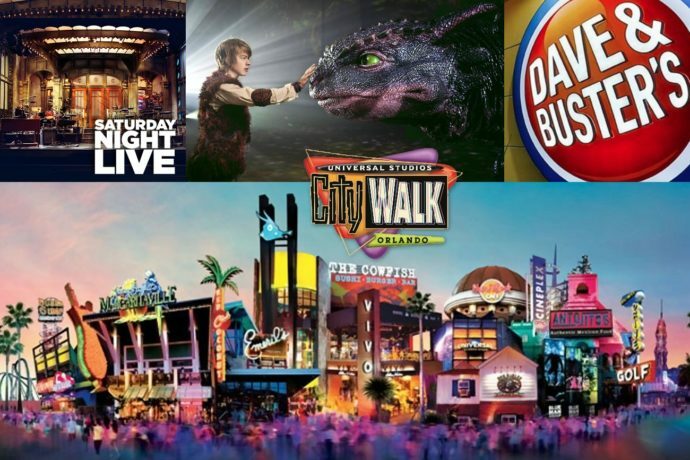 Check out the list and leave a comment with what you’d like to see added to CityWalk. 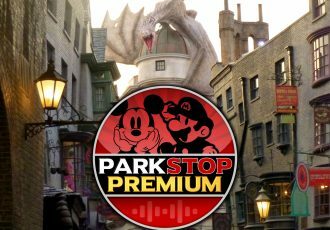 It’s interesting to note that Universal’s parent company actually owns the rights to “How to Train Your Dragon,” “Shrek,” “Wicked,” and “Saturday Night Live,” so those are all possible shows and venues for them to add. What do you think of these things? What’s your favorite? And what about all these shopping options listed? 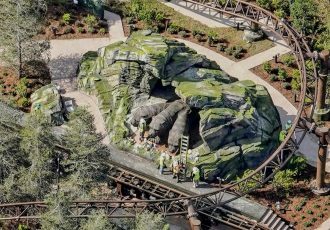 Do we really need CityWalk to become the next Disney Springs? Leave a comment below. Note: The survey in question was not marked as confidential.